TwiML Bins are a great tool to quickly build basic Twilio apps such as a personal conference line. But that is nowhere near the limit of their power. In the next 10 minutes we will build a basic call center that you can use with multiple agents. Before we get started, make sure you have a Twilio account (you can get one here) and that you are logged into the Console. Additionally you will need Node.js installed on your computer. TwiML Bins allow you to host instructions written in Twilio’s markup language TwiML directly within Twilio. They can be used for incoming and outgoing calls as well as for incoming SMS. For our call center we need two different TwiML Bins. One that enqueues people and one that picks someone from the queue and connects them. 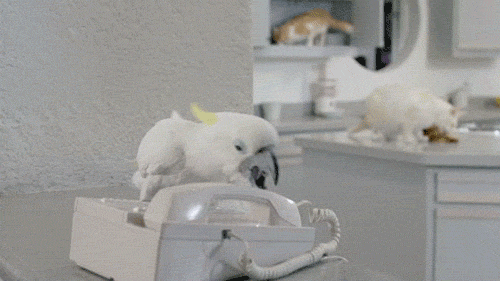 This TwiML will say a greeting and then add the caller to the callcenter queue using the <Enqueue> verb. Click “Create” to save your TwiML Bin. This TwiML Bin should be triggered whenever a call comes into your Twilio number. 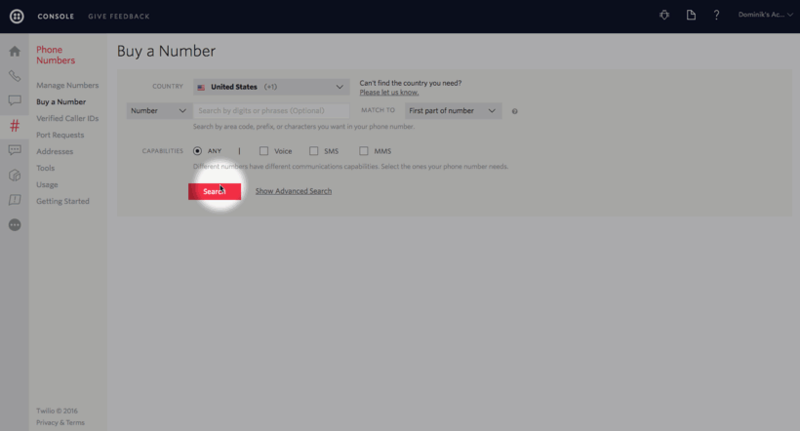 Go to the configuration screen of your existing Twilio phone number or purchase a new one. Select “TwiML” from the dropdown next to “A call comes in” and then select your new TwiML Bin. Make sure to save the changes. In order to work off the queue we use the <Queue> noun nested inside a <Dial> element. It will automatically grab a connection out of the specified queue and establish a connection with the other person. Save the TwiML Bin by clicking “Create” and copy the URL to your TwiML Bin Handler that you will find on the next page. Now we will use the Twilio REST API to initiate a call to our own cell phone using our TwiML Bin. Rather than working with the REST API directly we are going to use the Node.js helper library. However, you can use any other language you might be more comfortable with. For this code to run you’ll have to store your Twilio Account SID and Twilio Auth Token as the respective environment variables TWILIO_ACCOUNT_SID and TWILIO_AUTH_TOKEN. Alternatively you can pass the two arguments directly into the twilio() call. Make sure to replace YOUR_TWILIO_NUMBER with a valid Twilio number you own. This can be the same number as number you used above. Replace YOUR_TWIML_BIN_URL with the URL of the second TwiML Bin. Ask a friend to call into your Twilio number to be put into the queue. Now all you need to do is execute the script with your own phone number to call your phone and work off the queue.